 the cottage gals: How much longer? While the weatherforecasters blather on about snow and the dreaded, wintry mix, we remain happily in denial within the cheery walls of the cottage. If you want to join us in ushering in Spring, then come on in. What snow? What wintry mix? Not in here. No sir, no way. o, my, i would dearly LOVE to come and look thru your cottage...i see things in there that belong in MY cottage, for sure!! I love all the cottage finds, simply stunning. The little glittery eggs are scrumptious. If I lived near, I would be there for sure! Would love to do some shopping.